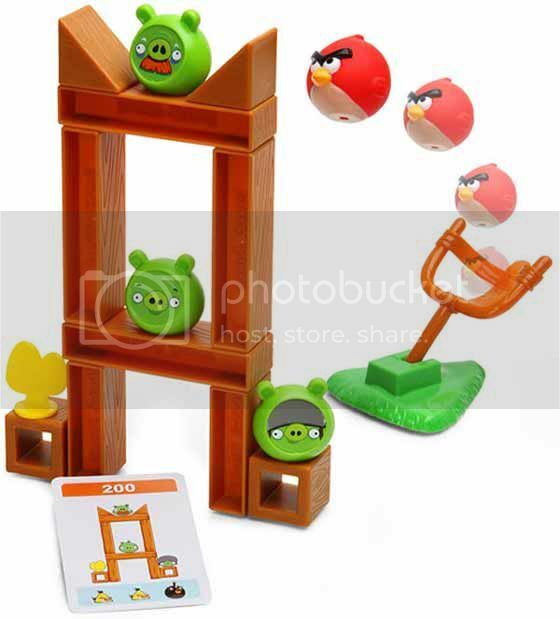 If hurling non-tangible birds from your iPhone really isn't giving you anymore thrills then I guess the Angry Birds Board Game is for you! It's basically the same thing except that you can actually fling the birds yourself and demolish the Pigs' Fortress all in the comfort of your own living room. That's assuming your into all the rebuilding afterwards. The Angry Birds Board Game is available now at ThinkGeek but I'm pretty sure somebody out there will make this available in our part of the world sooner or later.